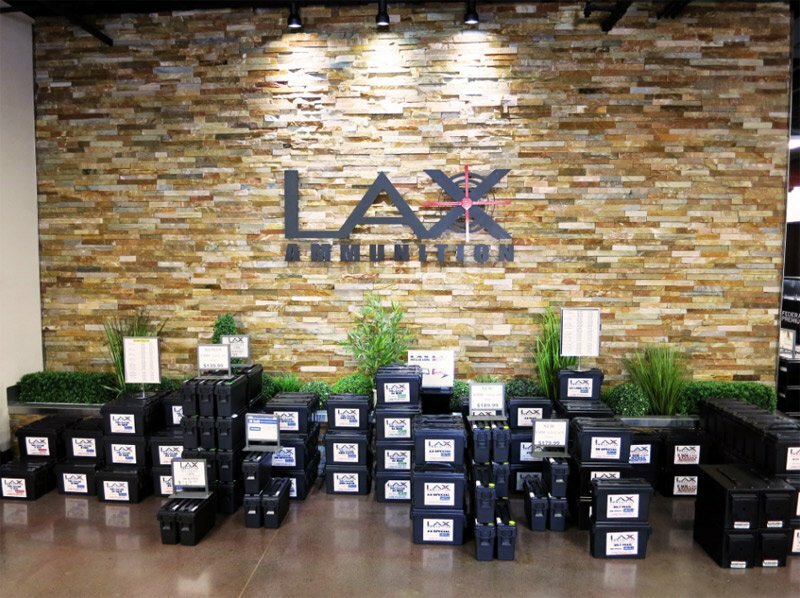 In the year 2009, LAX firing Range Inc. established LAX AMMO. Ammunition was at a scarce, prices were ridiculously high, and retailers did not have a decent supply of any caliber. 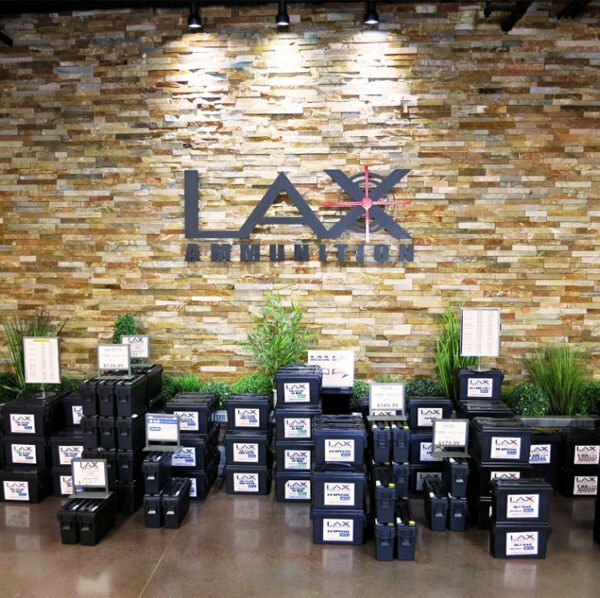 Though LAX continues to stock and carry a large supply of new factory brand ammunition, we knew we could bring a high quality reload to the market and to our range customers with substantial savings. 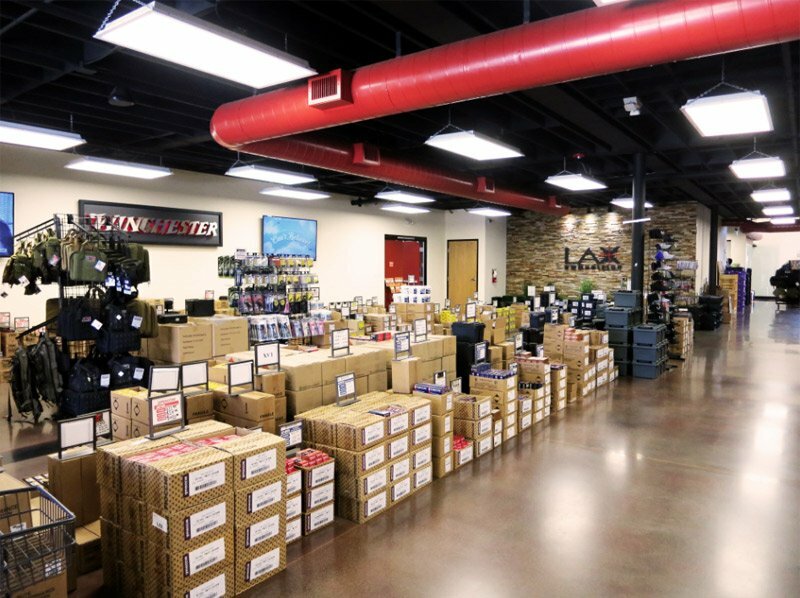 In addition to manufacturing our own high quality reload and new ammunition, LAX has gone direct with companies such as Remington, Tula Ammo, Fiocchi, Winchester and Federal/CCI, which allows us to offer our costumers additional savings. We also purchase in huge quantities with distributors of PMC to get the best pricing possible. 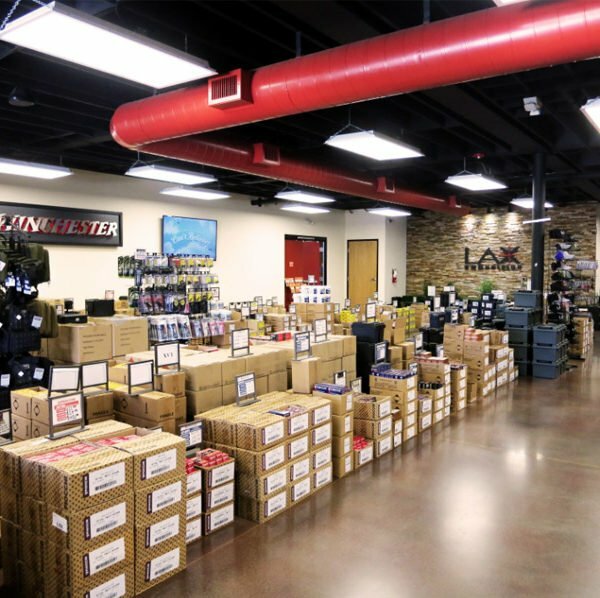 LAX AMMO is Southern California’s premier loading center manufacturing both reloaded and factory new ammunition. Over 3/4 million high-quality rounds are loaded into our facility each week. 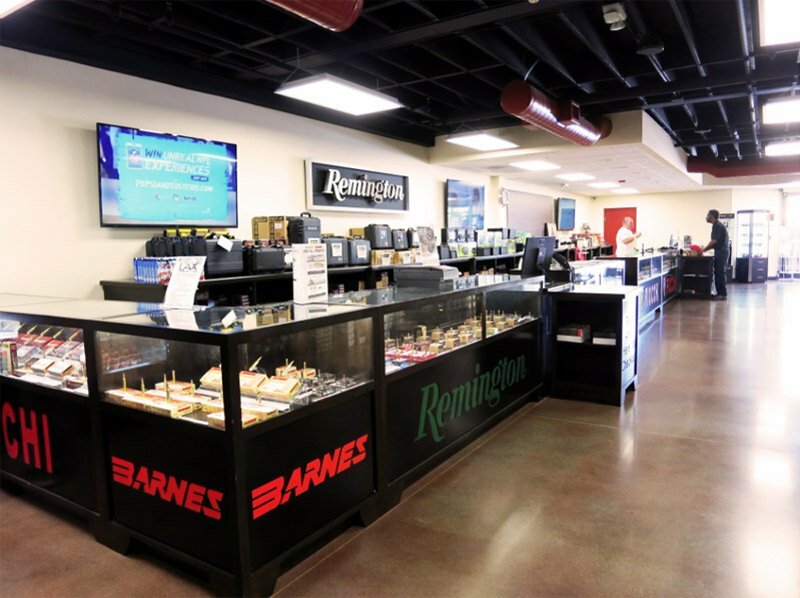 We pride ourselves in manufacturing the highest quality reloads anywhere and we offer a 100% satisfaction guarantee policy! Our goal is to buy the lowest price point possible so that we can sell to our customers at a rock bottom price. We always have case quantity pricing and our reloads come in cans of 500 and 1000 rounds. 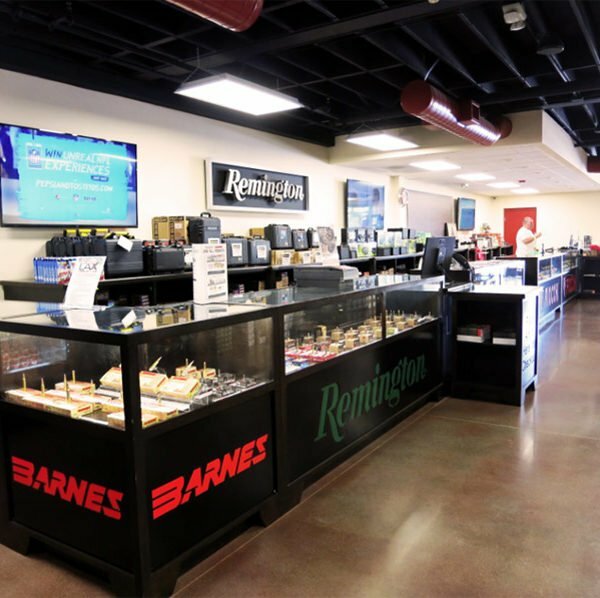 We guarantee all of our ammunition with 100% Satisfaction!! Our reloads are a great way for customers to practice at an economical rate without giving up quality. Give them a try and see why we have so many repeat customers. **Prices are for IN-STORE pricing only!! Disclaimer: Prices and availability subject to change without notice. Although we try to assure accuracy, LAX cannot be responsible for typographical or photo error on our website.